An essay on cultural differences surely lies in the contrasting American and European film portraits of relationships between children and adults, even if for every Broken Flowers and L’Enfant there are truckloads of The Pursuit of Happyness and, now, The Italian. Andrei Kravchuk’s film doesn’t shrivel into a procession of audience high-fives like that Will Smith fantasy, yet this account of a Russian orphan’s search for maternal love displays similar impulses to coddle viewers from harsher realities with an insistent uplift that is as illusory as it is calculated. 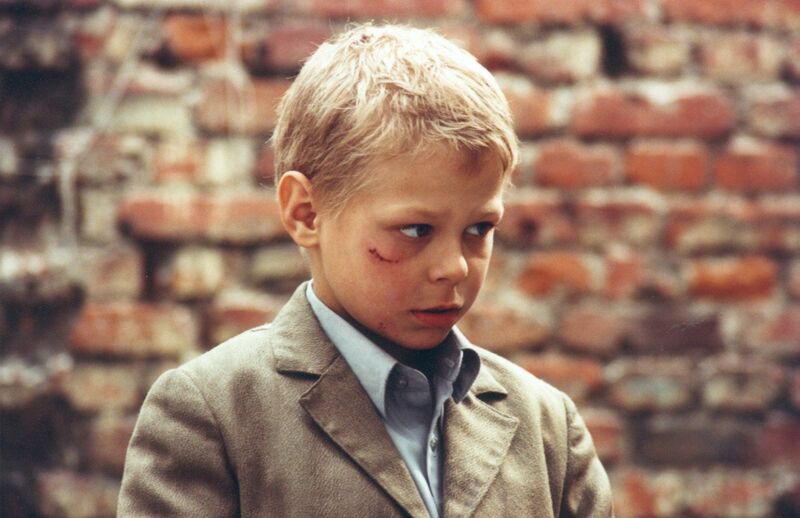 Thus, as lit by Sokurov’s usual cinematographer Alexander Burov, the orphanage where 6-year-old Vanya (Kolya Spiridonov) awaits adoption is lent a tall-tale sheen that carefully leeches the setting out of the sense of human danger so vividly on display in Hector Babenco’s Pixote. (The plot doesn’t starve for prepubescent thuggery and trafficking of lives, but things are kept just tasteful enough not to spoil audiences’ taste for exotic foreign poverty.) Often kept at a child’s height, Kravchuk’s camera nevertheless captures a disarming solidarity among the prematurely hardened inmates, as well as a genuine feeling of closeness with the young protagonist, whose joy in being adopted by an affluent Italian couple becomes complicated by his desire to find his real mother. 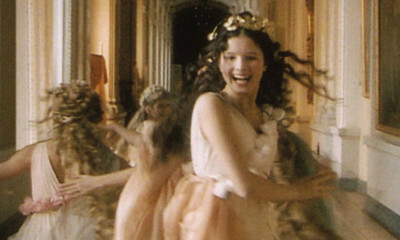 Tracing Vanya’s escape from the orphanage and trek to the town where he thinks his mother lives, the second half of the film locates a severe Russia that seems to reflect the emptiness of the character’s identity, yet despite the uncute alertness of Spiridonov’s naturalistic performance, Kravchuk fails to draw resonance out of the encounters along the way. A waif’s doleful eyes make easy tools of manipulation, and, though The Italian is guilty of abusing them for viewer approval, the final shot movingly restores their importance, a reminder that, in the need for spiritual individuality, a child’s gaze is also ours.